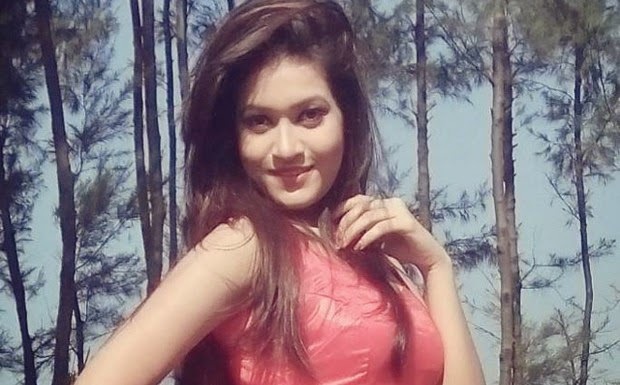 Bangladeshi pacer Rubel Hossain's against writ petition filed in the High Court quashed the petition, but now unwilling Bangladeshi rising film stars Naznin Aktar Happy. She says, against the judgement of the Supreme Court Appellate Division. 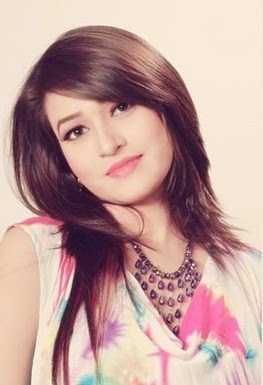 Cricketer Rubel Hossain against fraud case that she would continue. 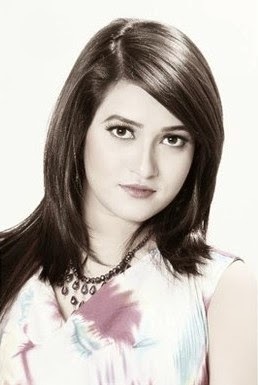 Rubel Hossain chance to Cricket World Cup 2015 squad on Monday and actress Happy filed a petition in the High Court to her lawyer Mohammad Yunus Ali Akhand. They are absence When the three phase hearings Tuesday quashed the petition actress Happy, Yunus Ali Akhand, Quazi Reza-Ul-Haq and Justice Abu Taher Md Saifur Rahman bench. Filed a petition with the announcement after the Cricket World Cup draw. Actress Happy claiming that question, five days before the World Cup squad, she had filed a petition. She said, The documents to have been delayed. Happy says, Fraud Rubel Hossain in the Cricket World Cup he will not be able to do, Whether I have a headache. What went into effect, it is not enough for me. Naznin Aktar Happy says, Rubel is not a player, he is a deceiver and criminal. Criminal offense to live a normal life, but I do not know. I want to punish him. And He can deserves that. Happy says, It is an attempt to address the demands of the case against Rubel Hossain. She says, There is the case of my family was not by my side. I can handle the whole process of being alone. Find out if there's nothing to listen to. However, I am reluctant to go up. Just pray for me.